A fake US ’embassy’, that has been fully operating in Ghana for the last ten years, has just been discovered and shut down by the US State Department. 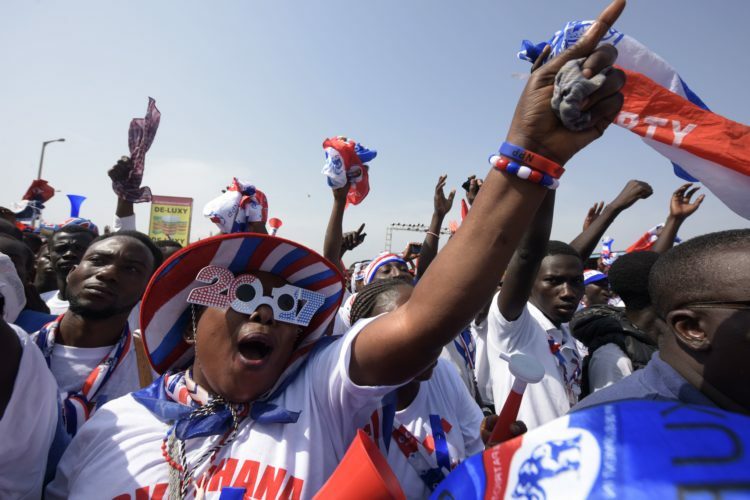 Ghana has always been very proud of being less corrupt and more stable than some neighbouring countries – especially now as elections are due to kick off in a couple of days, and candidates are doing their last rallies and events pushing for those crucial votes. So what Ghana did not need was the OMFG moment that occurred when US State Department exposed the so-called ’embassy’. For a whole decade, the pink, double-storey building and dress shop – an exterior more akin to a seedy lapdance bar than an outpost of the American government – operated as a fully-fledged consular office with all the trimmings: the American flag was raised during operating hours and within a large photograph of good ol’ Barack Hussein Obama II, the 44th and current president of the USA presides. It was run by a ring of Dutch and English-speaking Turkish criminals and a Ghanian justice lawyer (not even making this up). 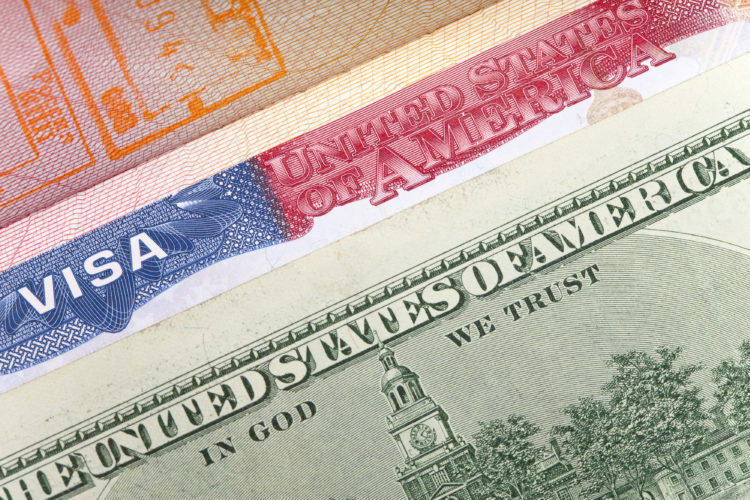 During the raid the authorities recovered about 150 passports, fake visas to the US, Europe and South Africa. The covert operations seemingly had the seal of approval from senior Ghanaian officials who openly endorsed its services on billboards and flyers throughout the country. Needless to say officials in the real US embassy in Accra (a white-washed, marble beauty that somewhat resembles a fort) were not happy at the cheek of the imposter and shut the ’embassy’ down, promising to work with Ghanian officials to close down other such operations (apparently there is a fake ‘Dutch’ Embassy too!) aptly called ‘Operation Spartan Vanguard’ (true story). As West Africa continues to tackle corruption problems one can’t help but have a chuckle that the ’embassy’ has lasted so long. Us Africans and travel… where there’s a will, there’s definitely a way.